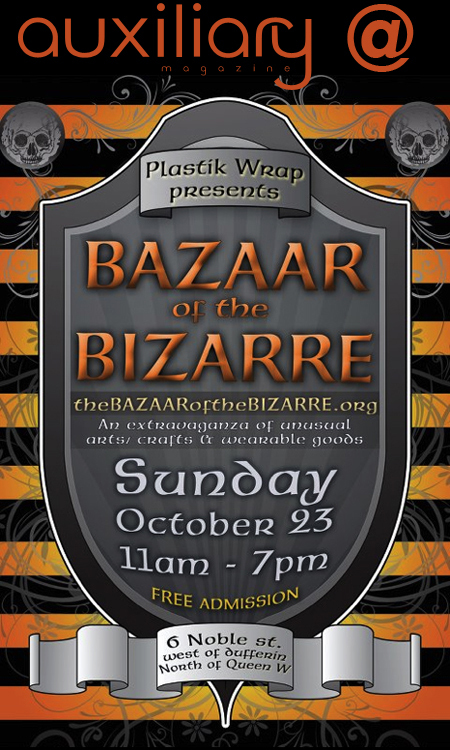 We are excited to announce Auxiliary Magazine will be vending Plastik Wrap’s Halloween Market Place The Bazaar of the Bizarre! Come by and say “hi” at our table. 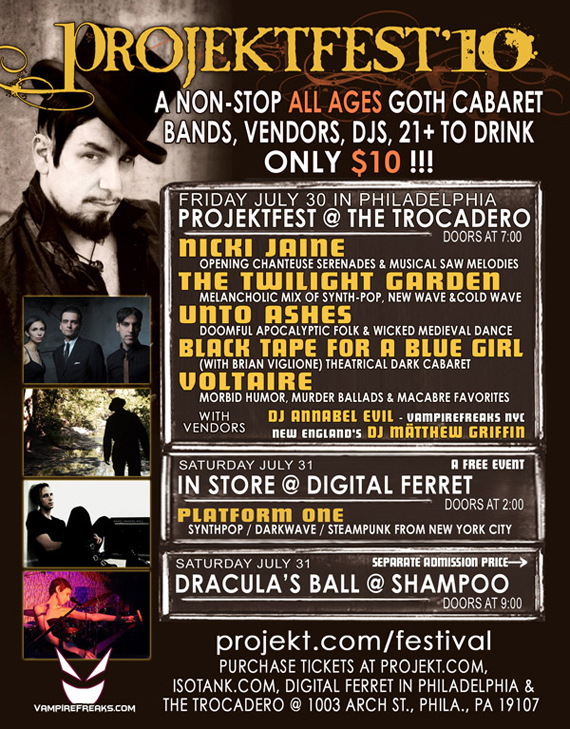 This is a great event with tons of great vendors, including BitchCraft, ClockworkZero, Missy Industry, Plastik Wrap, Sew Scary, Sick on Sin, and more! 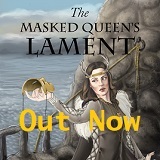 A full vendor list can be found HERE. The event is in Toronto, ON on October 23, 2011 from 11am til 7pm and it’s free to attend!